The excellent label Majía, led by the binomial Santa Muerte (Sines and PanchSM) announces the release on Friday of the mixtape of TenTwentySeven. Ivan Garcia, his real name, is a producer based in San Gabriel Valley, California. Recognized in the world’s underground club scene by his unique and muscular production style, his work combines Latin rhythms (dembow, reggaeton), dancehall, with a special approach to club music. 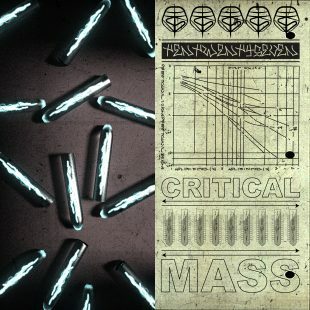 After recent collaborations noticed with Kingdom, the boss of Fade To Mind, Merca Bae or the open source label Club Late Music, TenTwentySeven (aka TTS) will release his first mixtape ‘Critical Mass’ this Friday via Majía. In order to wait until then, you can find below the exclusive opening eponimous track of the mixtape. The mixtape “Critical Mass” of TenTwentySeven will be available Friday, April 12 via Majía.